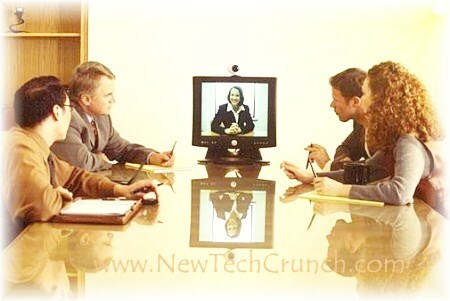 Recent technological innovations with internet conferencing have helped businesses excel like never before. The ability to hold meetings that everyone can attend is a key factor for company growth and communications. If business communications are up to par, there’s greater productivity. However, if you start to experience any connectivity issues, you may find yourself right back to where you started. Here are three things to check and improve to avoid those issues and stay connected during critical meetings. To begin with, make sure you have a fast internet connection. You want to avoid lag and timing issues. It also needs to be as secure as possible. Your internet provider should be a good source of information about how secure that connection actually is. You don’t want infiltrations, so set up a protected proxy address that is easy to access for those with the right credentials. Audio and web conferencing is effective when done right, and your safe and speedy internet connection can greatly improve a web meeting. Things will run smoothly if everyone can get online and link up without any connection issues. Send out an email invite with all your meeting instructions and be sure to include the correct access codes. Make sure that your hardware is compatible with the communications software. Check the specifications and make sure everyone involved with the conference has a valid machine. Some Lync based software is compatible with different programs and can support several computer systems, which makes it a good option in many cases. Correctly install these programs so the right people will be able to access any upcoming meetings. Make sure all computers have performed the right updates and are free from system errors. Also, have on hand the right audio and visual equipment for each system. Most computers have built-in microphones and web cams, so this has become less of an issue, but you still want to double check the compatibility of these devices. You want everyone in the meeting to be able to hear and see everyone else. Get specialized IT support that can assist if there is troubleshooting issues. Familiarize yourself with the many ‘run as administrator’ controls and options. There are different tools that allow you to diagnose and fix the most common problems. Be prepared in case of connection issues and have the correct instructions readily available for readjustment and calibration. Properly test everything before a scheduled meeting. Allow ample time to get everyone included and operational. This will help determine if things are working efficiently, and you won’t have to look unprofessional as you try and figure out why one person seems to have the conference up and running while everyone else is still in the dark. Guest post provided by Jonathan Trent. 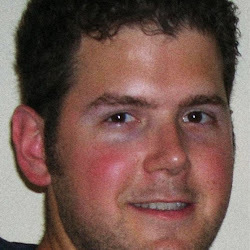 Jonathan is a writer and marketing specialist for NextUC.com. If you'd like to guest post for US check out our Write for Us page for details about how YOU can share your knowledge with our online community. That is really good thing to doing on web conferencing connectivity problems. You can giving really nice suggestion for that problems and your full opinion is really useful to me and all.